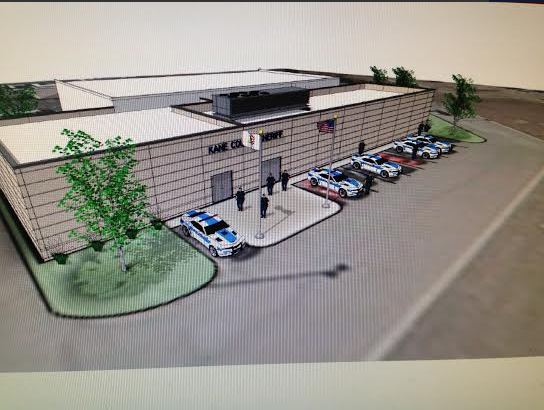 Kane County dignitaries and media representatives will attend a groundbreaking ceremony for the new Kane County Sheriff’s Office shooting range Friday. The event will take place at 11 a.m. Friday, May 9, at the Sheriff’s Office located at 37W755 Il Route 38. Because that is a secured part of the campus of the Kane County Government Center, this particular event is not open to the public, Kane County Sheriff’s Office Public Information Officer Pat Gengler said Wednesday. Construction of the range could be completed as soon as the end of October, according to an article in the Kane County Chronicle. The Sheriff’s Office’s former shooting range facility on Fabyan Parkway facility flooded and was contaminated by lead and mold, so Sheriff’s Office personnel have trained at the St. Charles Police Department’s outdoor range off Route 38, in North Aurora and Carpentersville, Sheriff Pat Perez told the Chronicle. The Sheriff’s Office paid more than $2,000 for use of the St. Charles’ range last year and spend additional overtime hours for travel. Training is state mandated. Other agencies are interested in using the new facility, including North East Multi-Regional Training. We’ll follow up with more information and photos from the groundbreaking event in a later post. Given that we only spent $1000 plus some overtime to St Charles to use their range why would we spend $ 2 million of taxpayers money to build a separate range for the County? ?